Want to get there in six years instead of 40,000? Project Orion. If the U.S. doesn't build it, someone else will. An Orion-type spacecraft couldn't accelerate a ship to 70% of the speed of light and travel 4.37 light years in six years. Orion was intended to be an interplanetary ship rather than an interstellar ship. It might be feasible to accelerate an unmanned probe to a speed fast enough to get there in 50 years, which is about the design lifetime of our Voyager probes, but Orion isn't an ideal design for that. 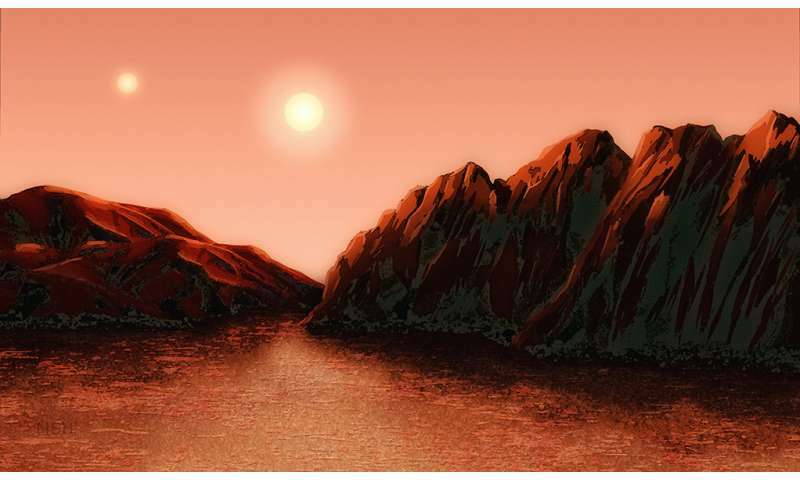 Using this technique, a tidally locked planet in the Proxima star system was discovered in Aug. 2012. Astronomers verified this finding in August, 2012. This technique suggests that there is a big planet in the Alpha Centauri system, something our astronomers are not anticipating. It's long past time for our astronomer to wake up to the probability of an ET alien presence in our solar system! Here is another person that directly ask the 'Greys' where they were from. This is the first 'abduction' that the public became aware of. This data came directly from the person who ask the question. Using this technique, a tidally locked planet in the Proxima star system was discovered in Aug. 2012. Astronomers verified this finding in August, 2016. Dec. 28 (UPI) -- Scientists at NASA's Jet Propulsion Laboratory are making preliminary plans for an interstellar mission, the agency's first. The team wants to send a probe to look for sings of life on the exoplanets surrounding Alpha Centauri, the closest star system to Earth. According to New Scientist, which first revealed the news, the proposed launch is set for 2069 -- a celebration of the 100th anniversary of the Apollo 11 moon landing. Scientists are working on the kinds of technology that would allow a probe to travel at 10 percent of the speed of light. Researchers are considering laser-powered probes, as well as nuclear propulsion, sail power and thrust derived from collisions between antimatter and matter.